A product which is both timeless and practical and has been with us from the beginning of time. You simply can not resist natural sheepskin rug and the versatility it has to offer. In addition to our regular range we are thrilled to unveiled a truly bespoke one of a kind service. Sometimes a uniquely bespoke item is preciously what your heart desires. 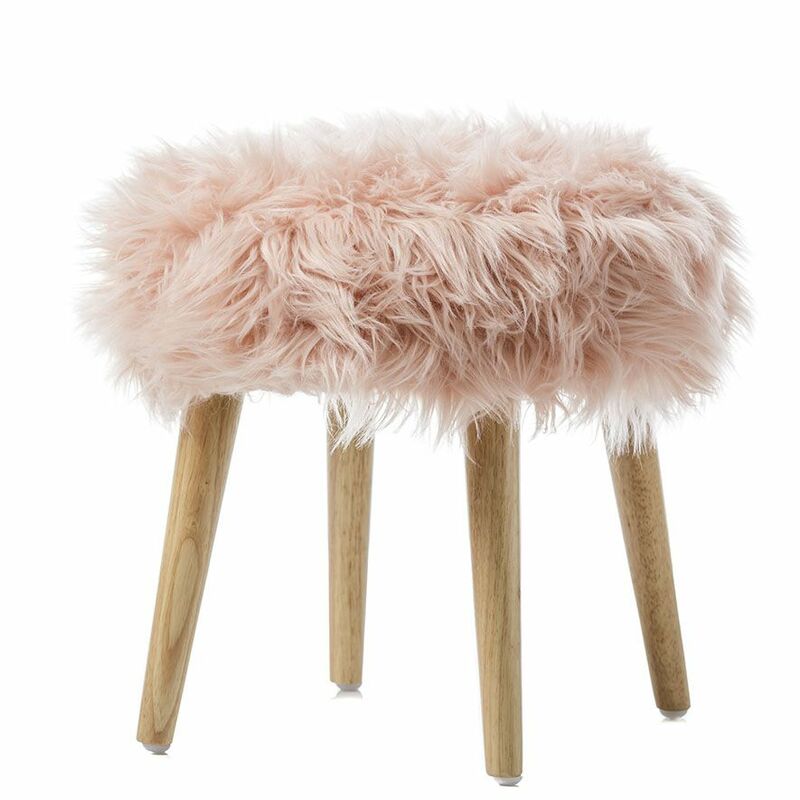 Whether its a custom made rug, a true one of a kind sheepskin stool or a specific hue we would be delighted to work with you. To make certain your new custom piece is yours and yours alone, every bespoke piece is entirely one-of-a-kind. Our range of genuine animal hides includes Icelandic, Merino, Mongolian and Gotland sheepskin as well as goatskin. The fur of the rugs can also vary from short to long, straight to curly supply and appearance of which can vary over the season. True to our brand ethos, each bespoke item is made from a genuine hide that is ethically and sustainably sourced. We pride ourselves on these values, together with our protection of the environment, ensuring all hides are strictly tanned, processed and if colour dyed follow strict environmentally friendly guidelines. As with all custom projects, the cost of your bespoke item will vary depending upon your specifications. If you’re interested in having a sheepskin custom made for your home please contact us for obligation free quote on info@surrey-style.com. Whether you have specific ideas about what you’re looking for or you’d like some inspiration in conceptualising your design we are here to help you create a true one-of-a-kind item that will fit perfectly in your home.